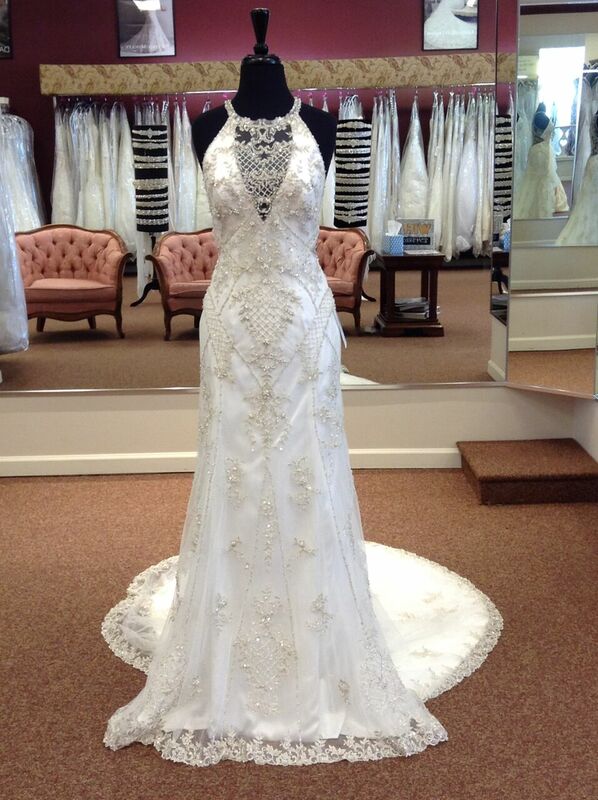 Aurora Bridal – A Unique Boutique presents the largest selection on the Space Coast! We have more than 3 times the selection of the biggest bridal chain stores! We feature over 300 different styles of wedding gowns and more than 400 different styles of maid dresses! SELECTION...QUALITY...SERVICE Aurora Bridal proudly presents the largest selection on the Space Coast! We have more than 3 times the selection of the biggest bridal chain stores! We feature over 500 different styles of wedding gowns and more than 400 different styles of maid dresses! Save time and money! 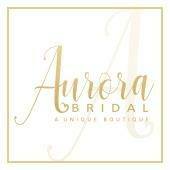 Visit Aurora Bridal! With our outstanding selection, you will find everything you need for your wedding. Whatever your style, we can help you. We feature many of today's top bridal designers and we also carry exclusive styles available only at Aurora Bridal. You will be able to feel and see the quality of our gowns. Luxurious laces, elaborate satins, princess tulle, flowing chiffon, shimmering organza. Our fabrications are among the best the industry has to offer. We welcome brides with any budget and we treat you with the respect and honesty you deserve. We want to earn your business by providing excellent service and great prices. We also feature an outstanding selection of gowns in sizes 16-28W. Our in stock gowns range in size from 4 - 28W and can be ordered in all other sizes. We have a huge selection of Mother's dresses, Bridesmaid dresses, flower girl dresses, prom gowns, evening attire, shoes, jewelry, accessories and invitations. We also rent & sell tuxedos! Save yourself time and money! Stop in and meet us. Aurora Bridal. A Unique Boutique! An appointment is recommended.